Laura Freberg received her Bachelor’s, Master’s, and Ph.D. degrees from UCLA and conducted her dissertation research at Yale University under the direction of Robert Rescorla. 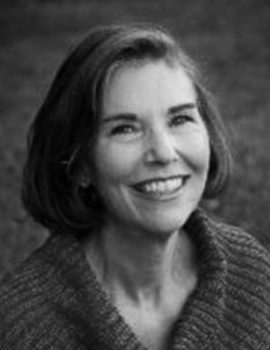 She serves as Professor of Psychology at California Polytechnic State University, San Luis Obispo (teaching introductory psychology, biological psychology, and sensation and perception) and as instructor for Argosy University Online (teaching research methods, cognitive psychology, sensation and perception, statistics, and writing in psychology). She is the lead author of the textbook Research Methods in Psychological Science.